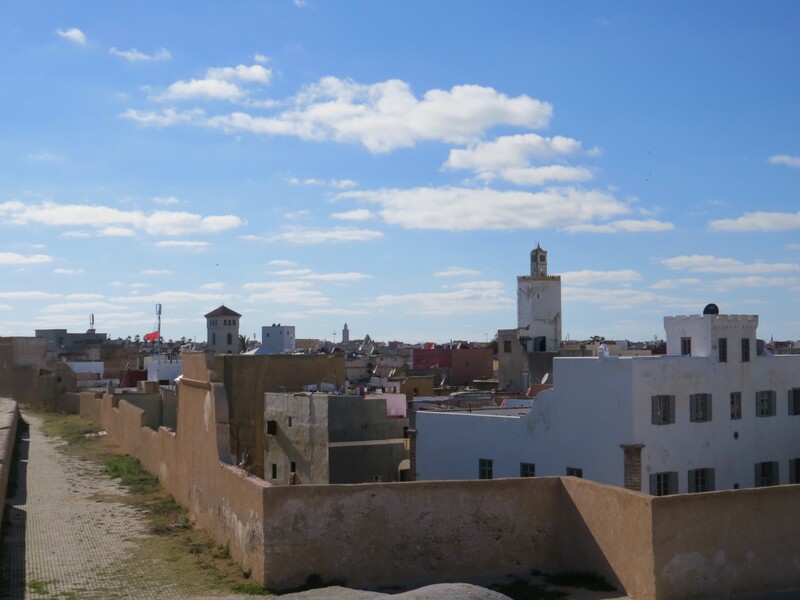 I’m in Morocco this weekend and out of nowhere, I woke up and I decided to go for a day trip to El Jadida. I told my mum: “Do you want to join?”, she was on board! So we took our car from Casablanca for a small escape -we got caught up by the police for speeding, but that’s another story. 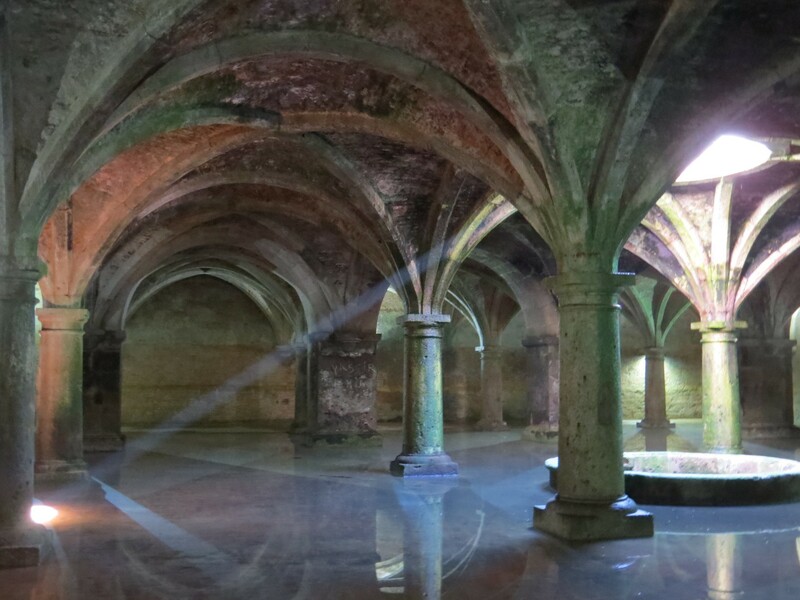 Anyway, I always wanted to visit El Jadida because within this city, there is another city: Mazagan, which is a Portuguese city from the 16th century. At some point, I felt like this place is where Morocco meets Portugal. We parked our car by Ibis Hotel and then we went on a walk along the beach. It was a sunny afternoon and all people were out enjoying. Well, actually not all people. For lazy people, it was siesta time but those who were out were people playing football, swimming or running. And all between them, me and my mum were the tourists, coming from 80km away. On our slow rhythm we reach the Old Town built as a fortress. The first thing that came into my mind was how pretty and well preserved it was. It really has blown me away. 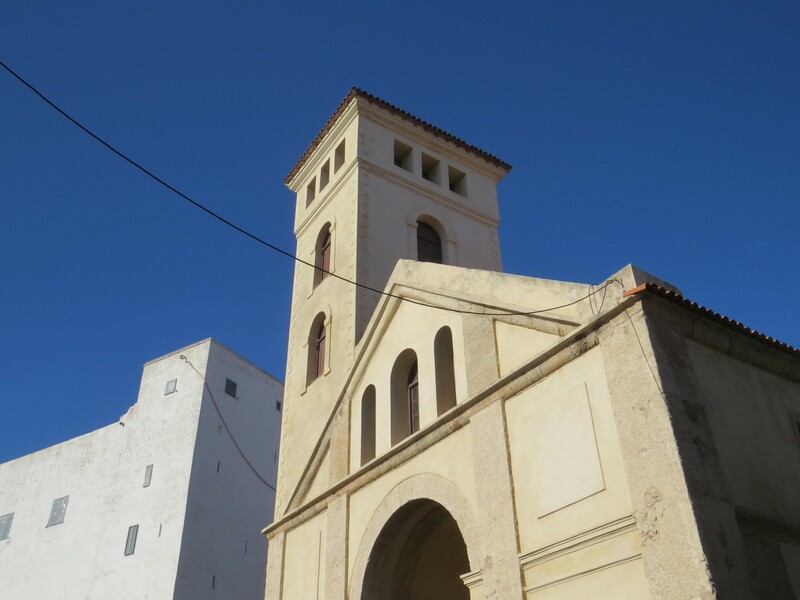 I quickly notice Portuguese churches, cute little houses and other typical European architecture but suddenly the call of the prayer reminds me that I was in Morocco. I look up and I see this pretty mosque tucked between two churches. This was a living example on how two cultures can melt without any problems. 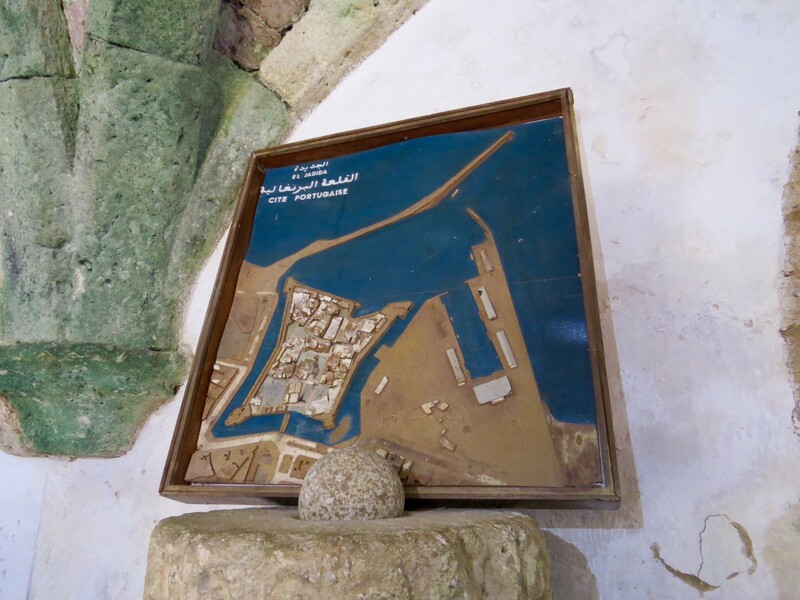 I also noticed what appears to be a Star of David on one of the buildings so I understood that there was a third religion in the city of Mazagan. Most Portugese people who settled in Mazagan in the 16th century are not here as the Moroccans concurred the territories back. But I hear those people created a new settlement also called Mazagan, this time, in Brazil! One of the picturesque landmark of the city is clearly a symbol of the town. Basically, the heart of it. It doesn’t have a name but it is simply branded as “Citerne Portuguaise”. As I enter on the door, I give money to the lady on the counter to get a ticket but she tells me: “Is the lady with you a foreigner?” (Referring to my mum), I said no. Then she announces that it’s free to get in for Moroccans but foreigners pay 20 MAD (2 euros). 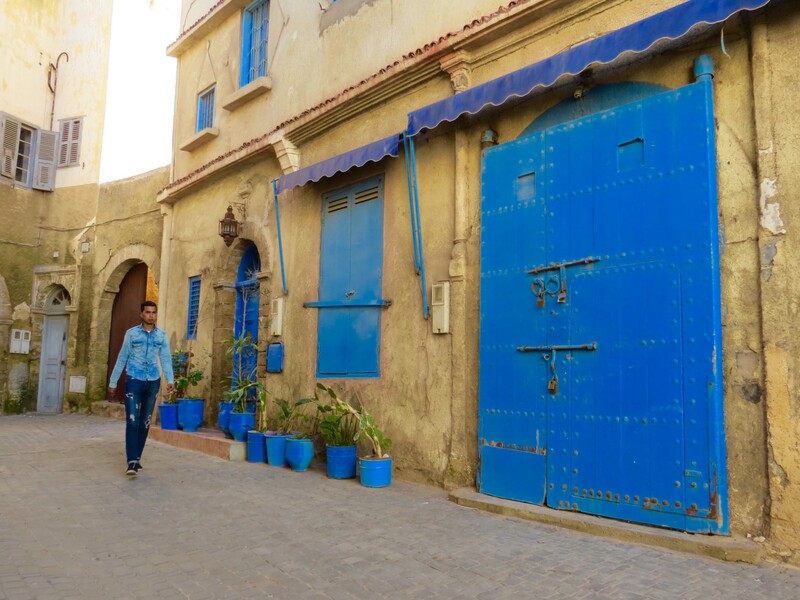 That was a smart move to encourage more Moroccans to discover their own country and heritage. Inside this beautiful building, all it reminded me of were baths I saw in Budapest. I know it’s random, but trust me it is really looking like it. Especially with the reflections on the watery floor and the lights from outside. Overall, it was pretty. But slightly small as I thought this Citerne was much bigger than it is in reality. Following this, I head over a small square to notice cute buildings around. All clean and well refurbished too. Then I go all the way up the steep pedestrian way to enjoy a view over the Atlantic Ocean and a panoramic view over the whole city of Mazagan. It is at this point where I felt the same joy that I feel when I travel miles away on 10 hours flights. But in reality I was only 1 hour away from home. It really doesn’t take much to get out and explore. 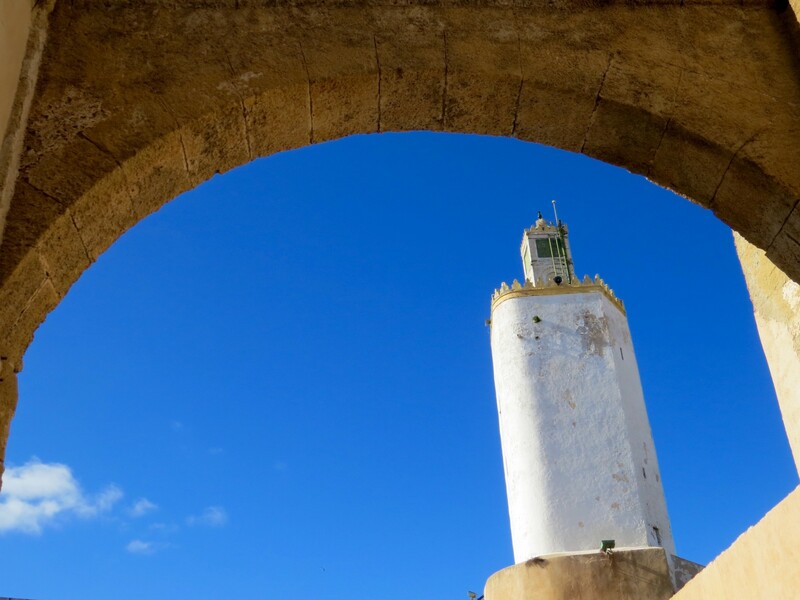 Mazagan in El Jadida is absolutely stunning and I would definitely recommend it for a few hours up to a day trip. It is a trip within Morocco but comes with the the extras of feeling like in Portugal.